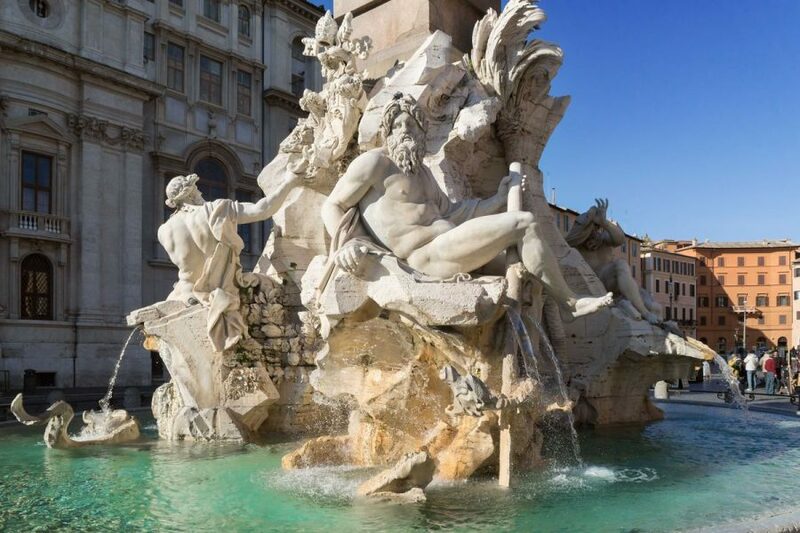 This tour of Squares and Fountains in Rome will show you the Spanish Steps, Barcaccia Fountain, Trevi Fountain, Pantheon, Navona Square, Fountain of the Four Rivers. 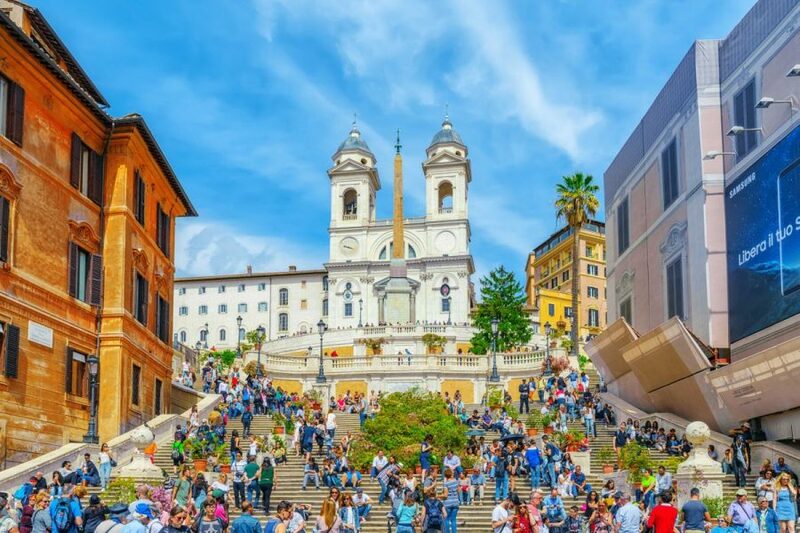 This amazing tour of Rome starts in Piazza di Spagna where you can admire the famous staircase up to Trinità dei Monti, and the wonderful boat shape fountain by Bernini called the Barcaccia. 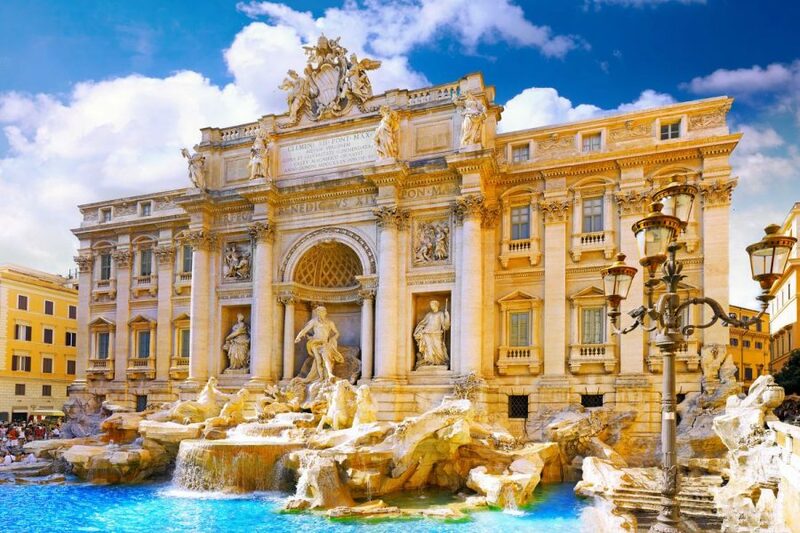 The tour continues in the lovely scenery of Trevi Fountain, well known also for the best wishes legend, so, do not forget to throw a coin into the fountain and express the desire to come back to Rome as soon as possible! The Trevi Fountain was created in the latest part of Renaissance, and it represents a symbol of the Eternal City. Going on, we will reach the majestic square of Pantheon, passing through the famous streets of Rome such as Via del Corso, full of beautiful stores and high-fashion boutiques. This is one of the most famous architectural structures of Rome, built by Emperor Adrian and dedicated to all divinities. 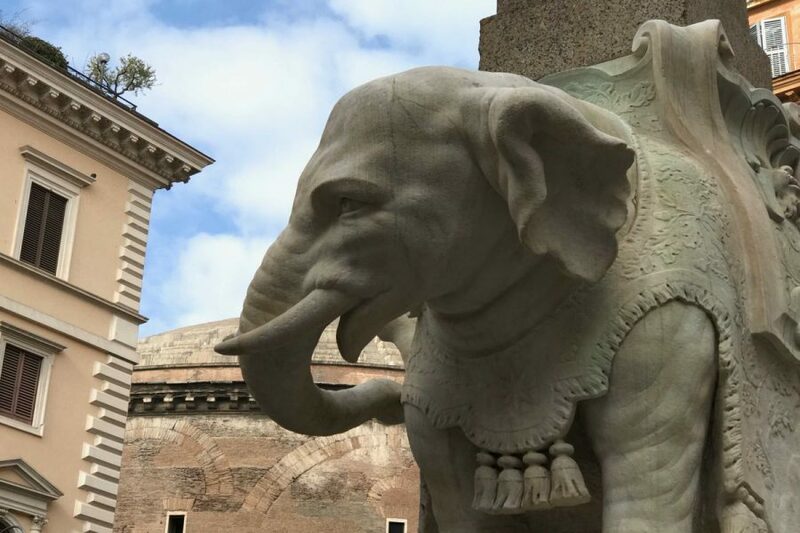 The structure, well known also for its majestic dome, hosts tombs of celebrities such as Raphael and the first two kings of Italy, Victor Emmanuel II e Umberto I.
Driver Guide Service, guided tours in Rome, is glad to show you the most important squares and the most beautiful fountains of Rome. After the Pantheon, we will go to Navona Square, so loved by the Romans and famous all over the world. This is a real open space museum, due to the various works by Bernini and Borromini. So, be ready to fall in love with Navona Square and its warm atmosphere. 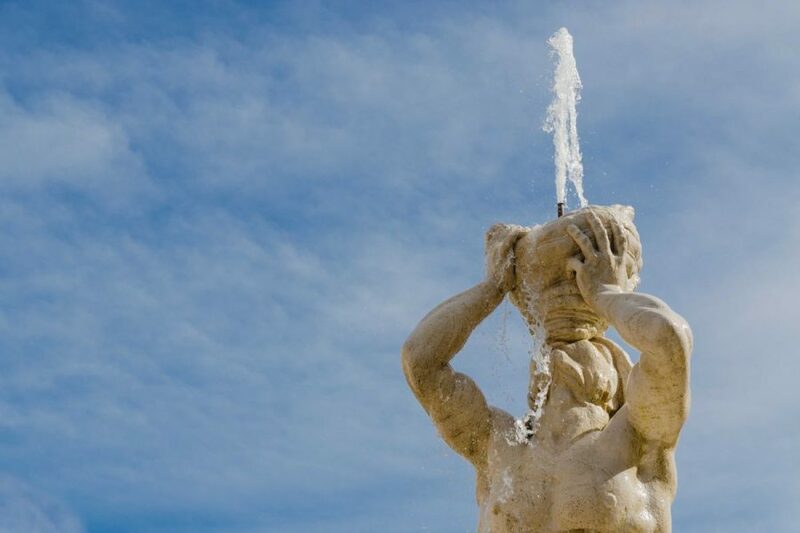 The square is characterized by charming fountains, like the Fountain of the Four Rivers created by Gian Lorenzo Bernini, in the middle of the square and in front of the facade of Pamphilj Palace by Borromini. Fontana del Moro (Moor Fountain) and Fontana del Nettuno (Fountain of Neptune) are the other fountains of Navona Square, a place absolutely to visit due to its artistic treasure and the unique atmosphere. 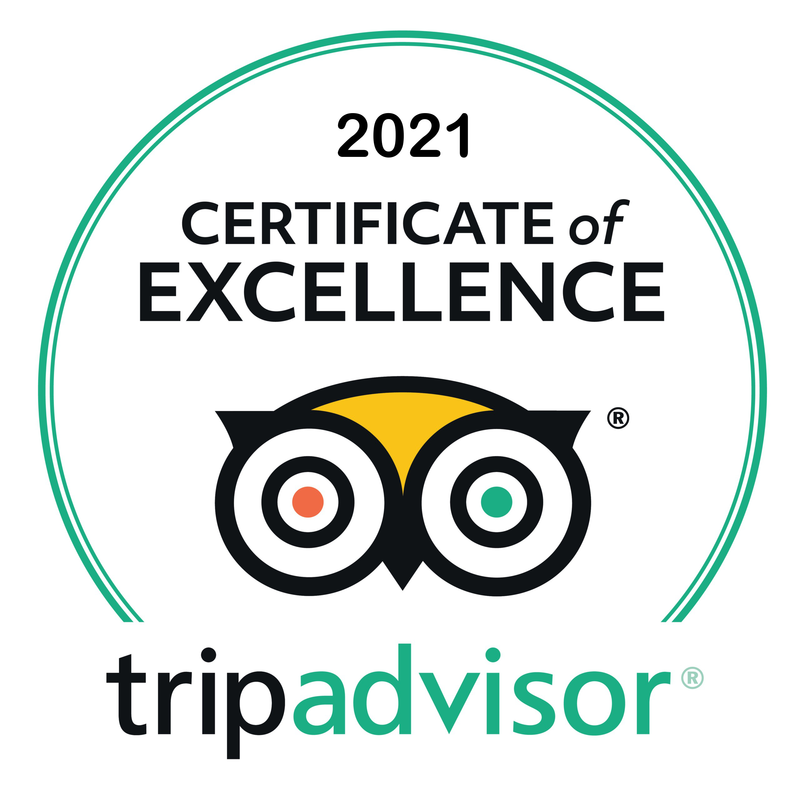 In addition, in the wonderful venue of Navona Square we will have the opportunity to taste the handmade Italian ice cream sitting in a bar or on one of the numerous benches, admiring this amazing scenery. 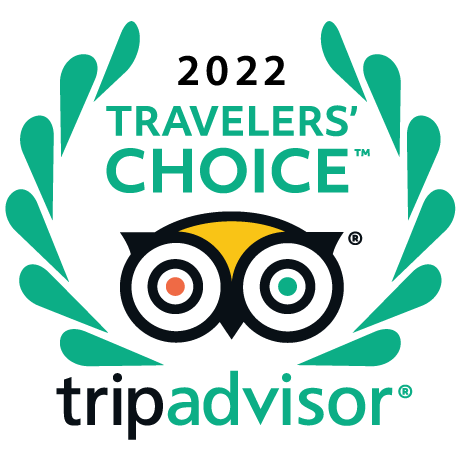 Personal tour with licensed guide. One way transfer by cab from your hotel.